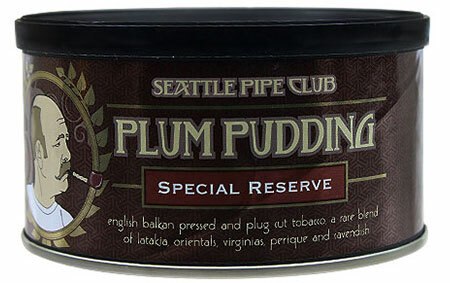 Latakia joins Turkish leaf, Virginias, Cavendish and Perique to make this Special Reserve edition of Seattle Pipe Club's Plum Pudding, making for a smoky, complex, and spicy experience. 3% off 5+ Tins: $29.87 ea. 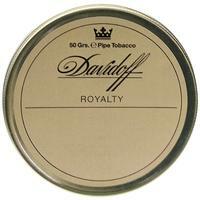 5% off 10+ Tins: $29.25 ea. 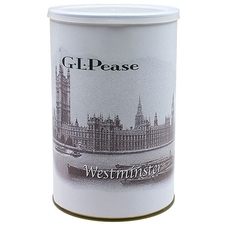 6% off 20+ Tins: $28.94 ea. 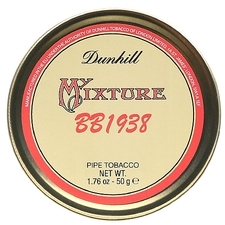 Best smoke i have ever had in 35yrs is from this tin. 1.35hrs of pure ecstasy. 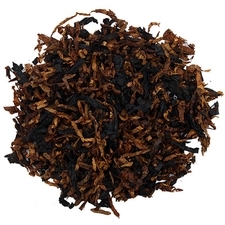 What a superb blend of tobaccos. Flavor Practically Bursting from the Tin! I was curious how it would compare to the regular plum pudding, you will not be disappointed. 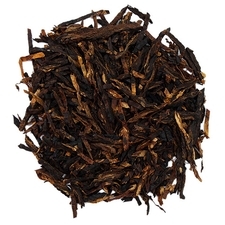 Tremendously rich and more depth in the flavor than the original and that's saying a lot. Great blend! Sweet, smokey with a bit of spice. If your thinking about it... get it! Smokes great, cool, with a great room note too. Really look forward to see how it ages. Amazing, worth the extra money. It has to be the best blend I have ever had. It is so smooth that it never burns my nostrils. It has a perfect balance. Nothing is more pronounced more than the other. Perfect!! 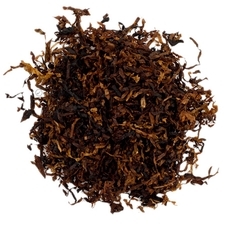 One of the best tobacco I have ever tasted. You will have a lot of smelling while smoking, it's funny and pleasing. It's definitely you have to try. 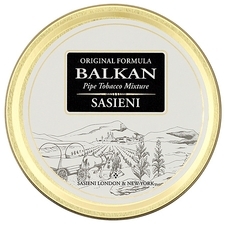 This is the best smoking tobacco I have tried. More depth than other English varieties. Gear up for a long smoke though, took about 2 hours for my first bowl. I return to Plum Pudding S.R. Every so often and each time I do I find I am rewarded with a unique experience. A must have in any cellar. Dark and puzzling, delicious.